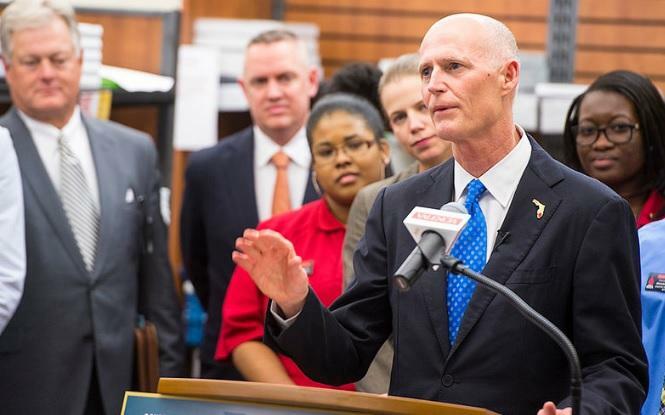 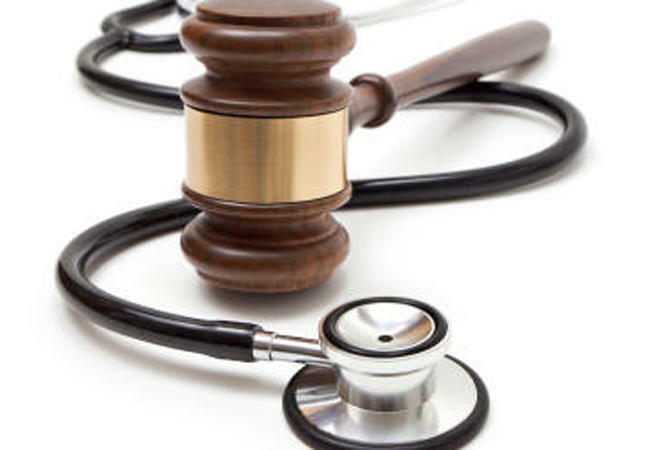 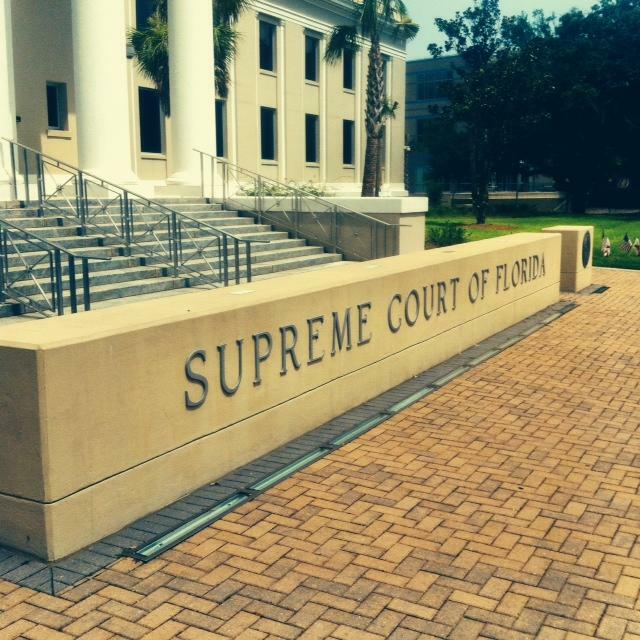 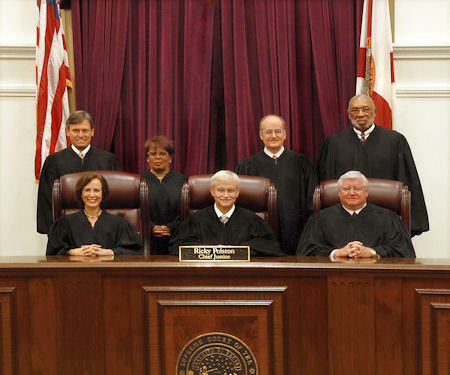 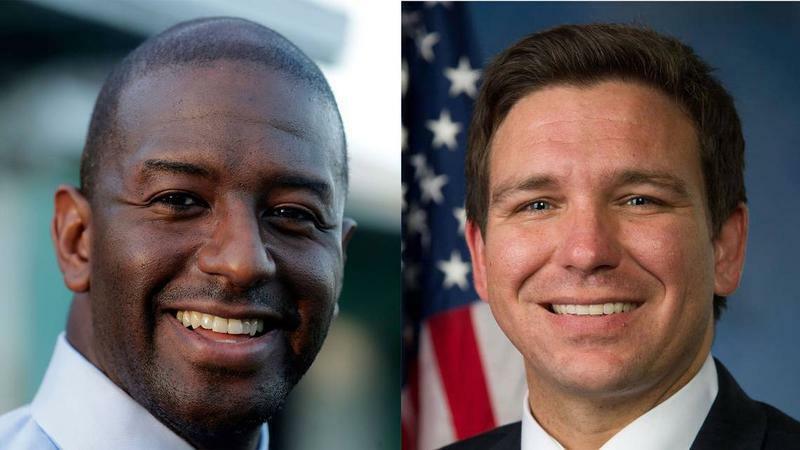 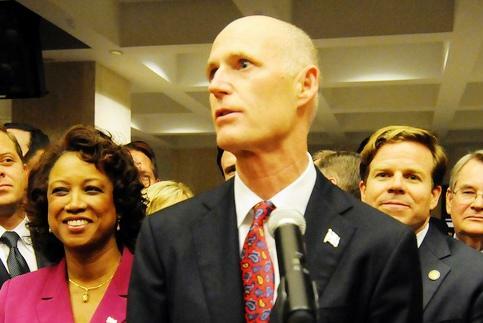 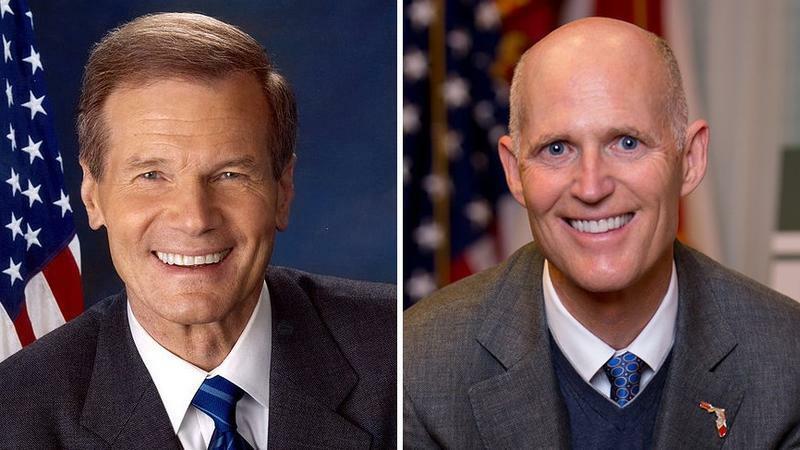 The League of Women Voters of Florida is suing Governor Rick Scott over the appointment of new state supreme court justices. 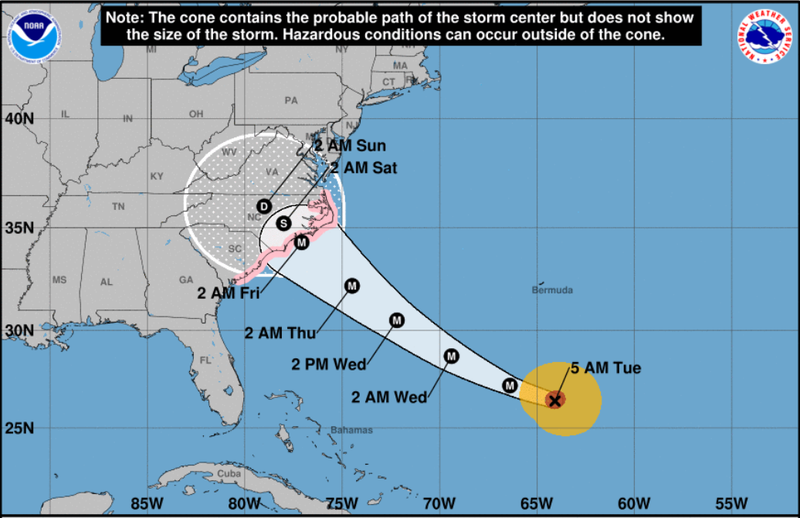 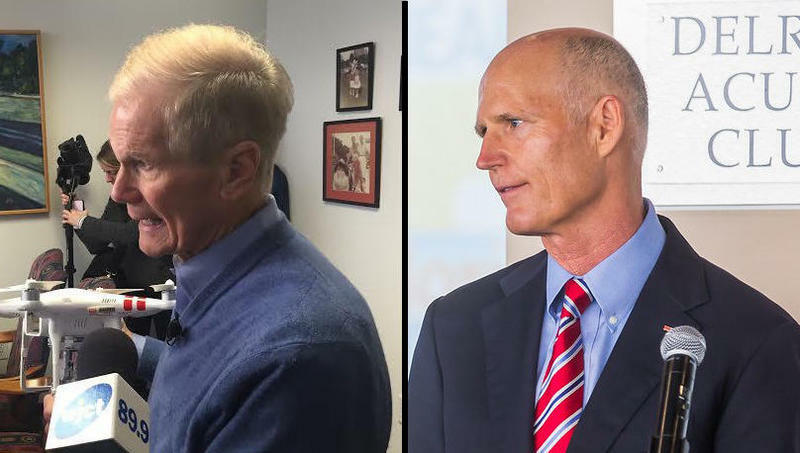 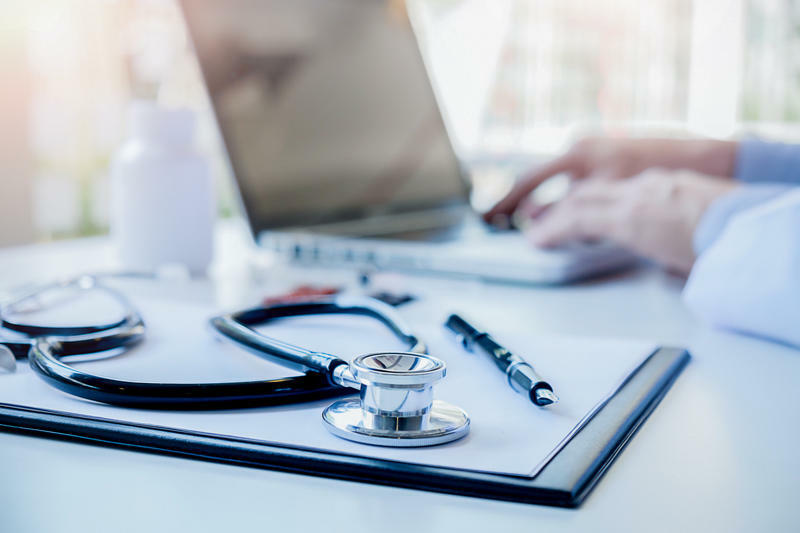 Little more than a month before their showdown for a U.S. Senate seat, Democratic incumbent Bill Nelson and Republican Gov. 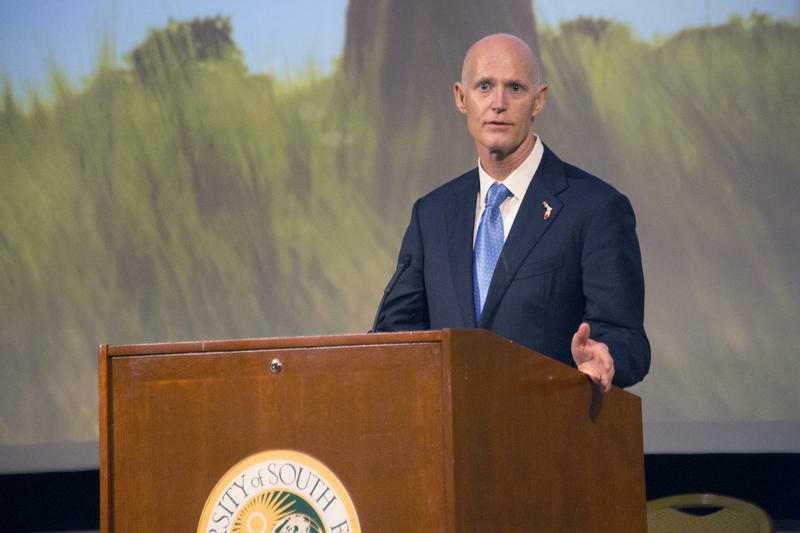 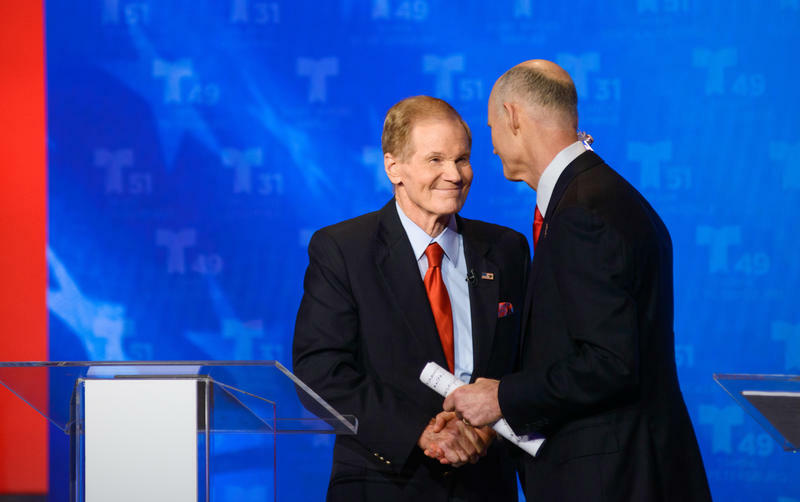 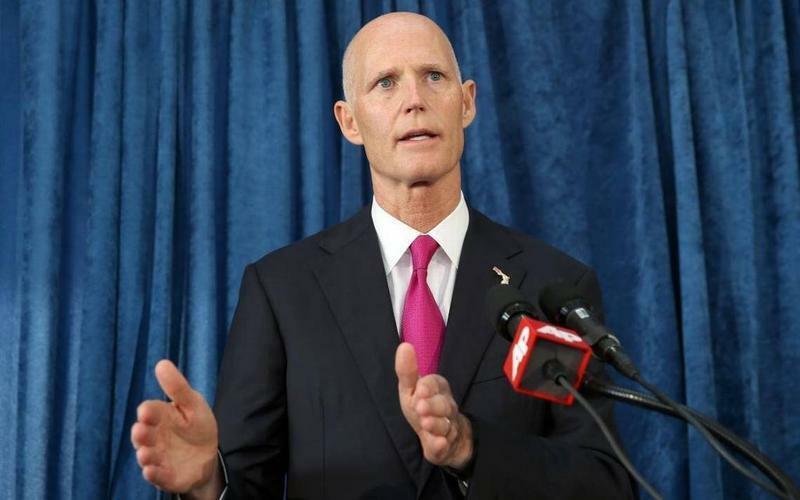 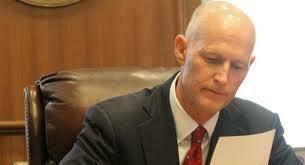 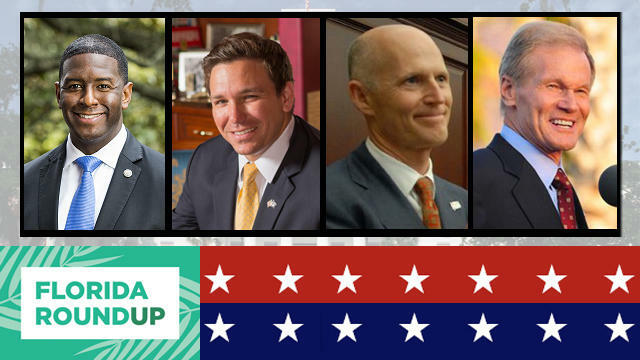 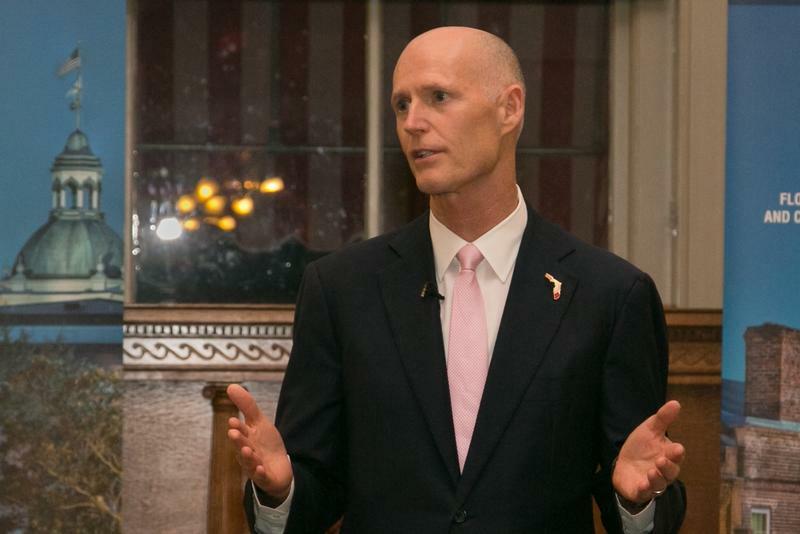 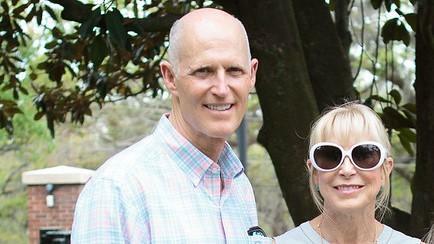 Rick Scott will square off Oct. 2 in a debate hosted by Telemundo, the campaigns announced. 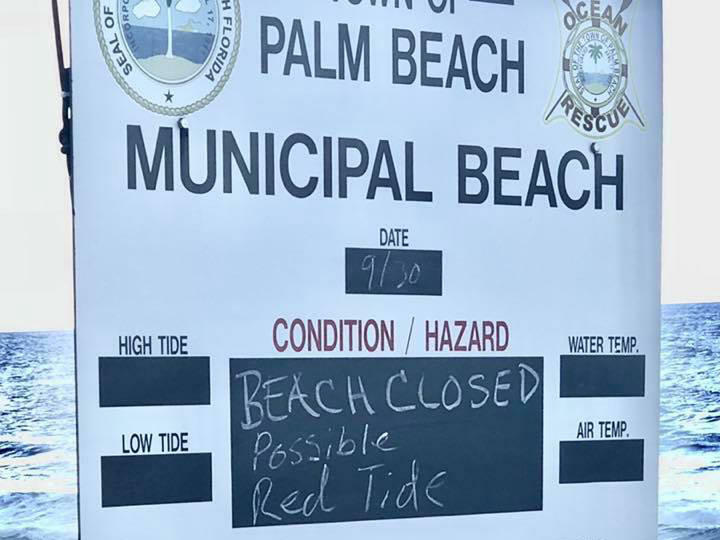 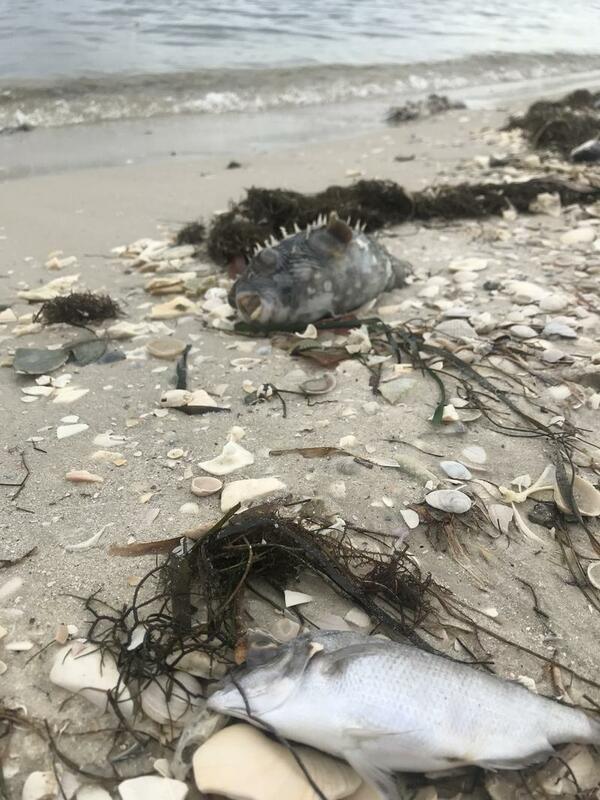 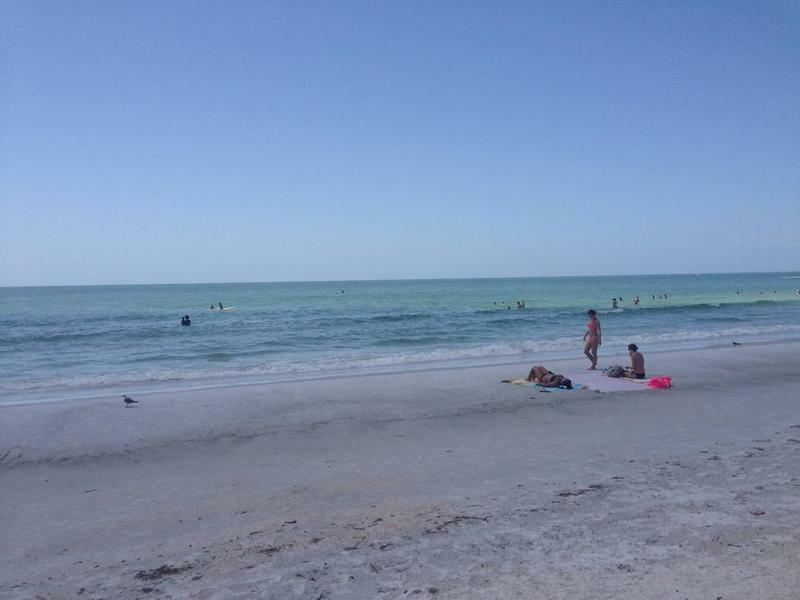 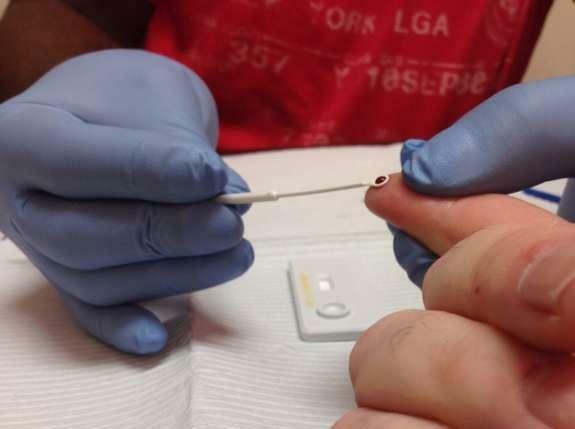 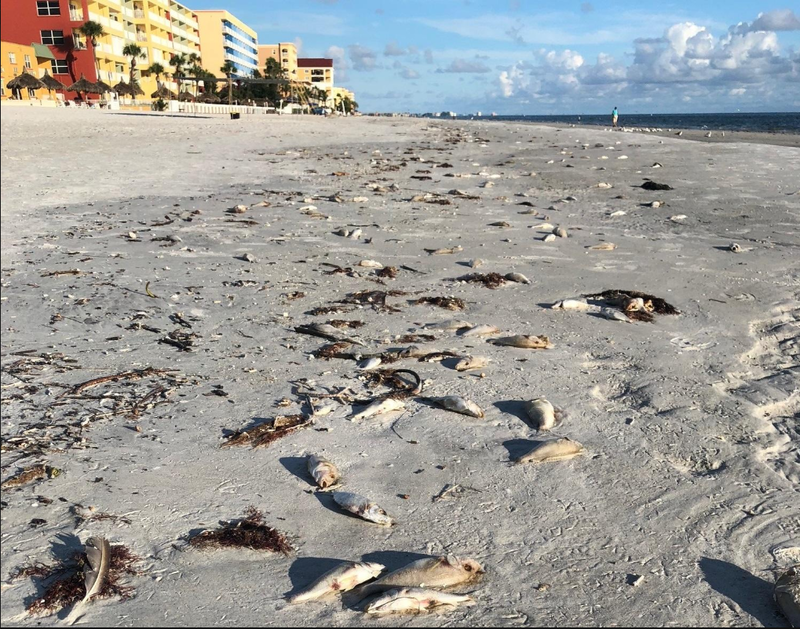 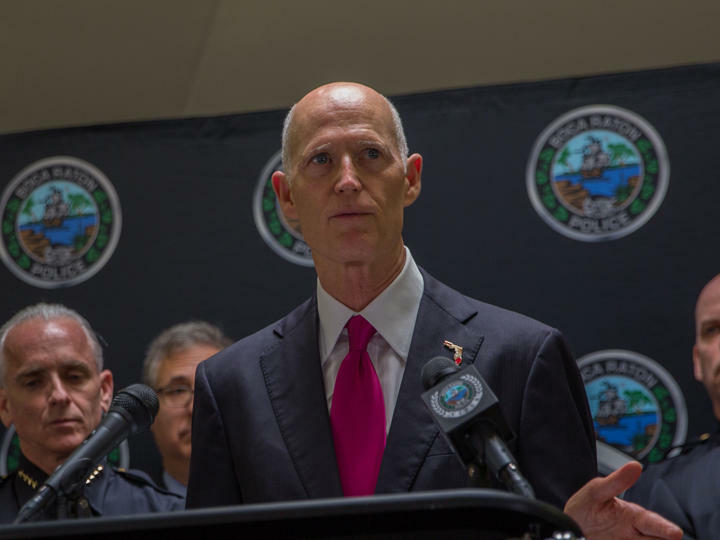 Governor Rick Scott is directing an additional $3 million dollars to fight red tide in five of Florida’s most-affected counties. 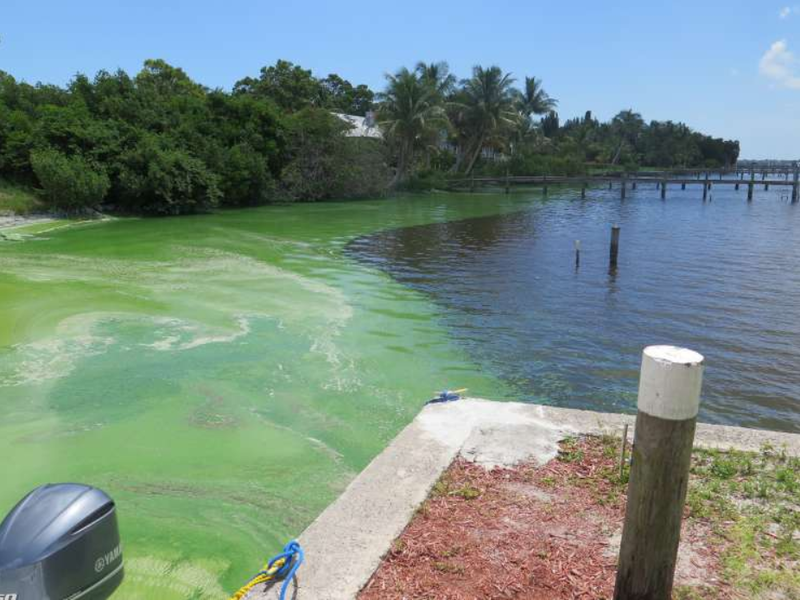 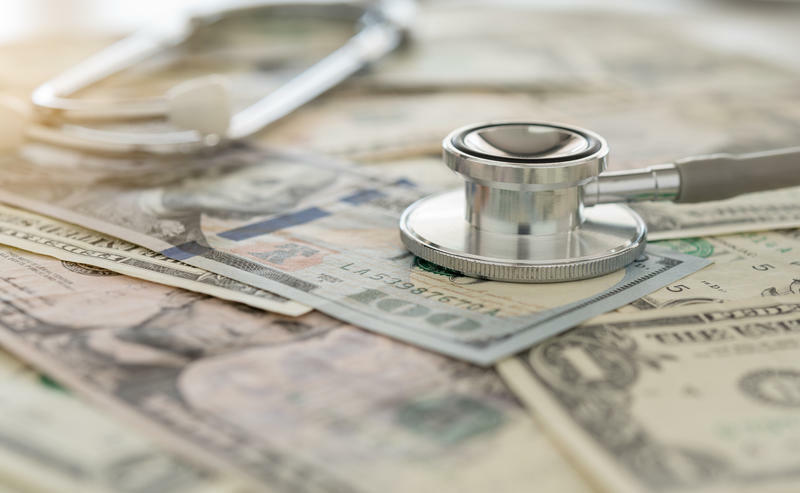 That brings grant funding to fight algae to a total of $9 million.